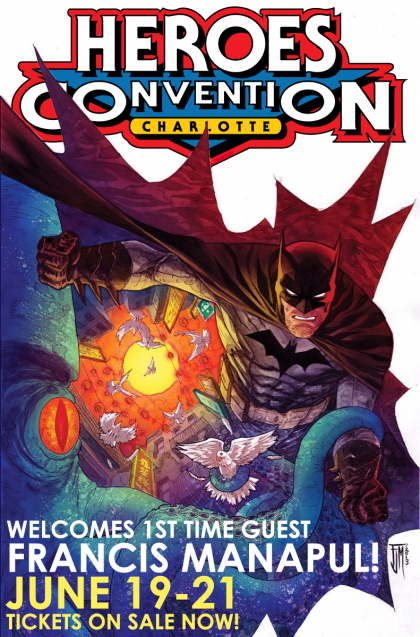 HEROESCON 2015 GUEST LIST UPDATE :: MANAPUL, WILLINGHAM, & MORE! We just added 17 guests to ever-growing and amazing guest list of comic creators! Click the image above to see the update and get your 3-day passes to HeroesCon today!